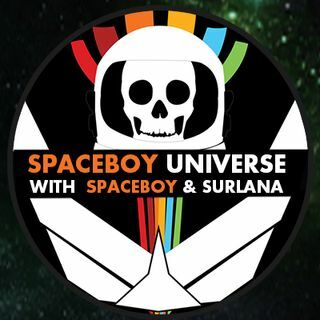 Join Spaceboy and Surlana as they cover all the topics that is know as "The Universe"
When is the leftovers show? Goodnight y'all! Love ya Canada! Is Micah Hanks the next Dr Who? I want SBUniverse drinking glasses!! !